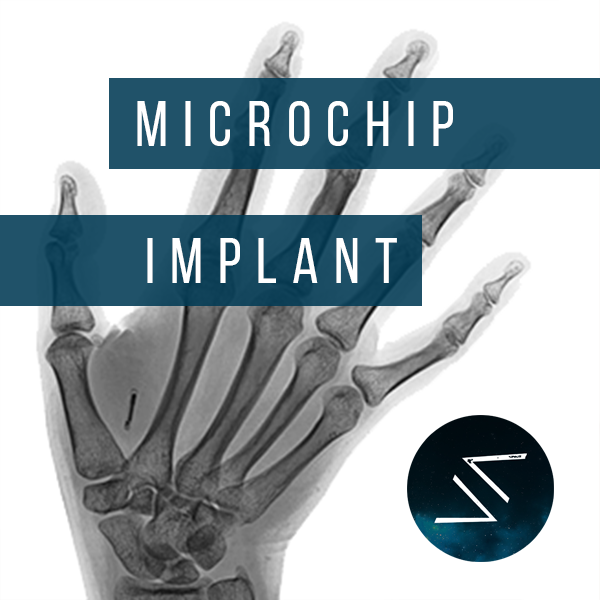 We offer the xEM RFID (125kHz / 134kHz) microchip implant for £110. It is compatible with older digital locks and are ideal for use with door entry systems (universities, gyms, parking garages, front door, safes). These are also available at 134KHz. They cannot be utilised by NFC smartphones or devices. If you are looking for the NFC compatible implant then you need our NFC Implant. The chip uses RFID technology (Radio Frequency Identification) and this only works within a short distance (around 5mm). This chip cannot be used to track people, or for any other form of surveillance. It is not possible. RFID microchip implant insertion takes less than 10 seconds via a needle syringe delivery system.